As the slightly mangled saying goes, “Pobody’s nerfect!” (Translation: “Nobody’s perfect!”) Many of you have probably experienced speed bumps in your career path over the years. If it was because you misread a cue you think you should have spotted, take a deep breath and cut yourself some slack. 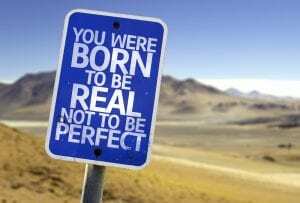 I believe that perfection is an unattainable goal, and I’m not alone in that belief. Chances are pretty good that excellence will more than do the job. Striving for perfection in your career management could drive you crazy–and maybe everyone around you as well. To quote well-known actor, Michael J. Fox: “I am careful not to confuse excellence with perfection. Excellence, I can reach for; perfection is God’s business.” (quoted by Lorne A. Adrian in ‘The Most Important Thing I Know’). I frequently (perhaps too frequently for some people!) urge job seekers to understand the difference between excellence and perfection before they begin serious job search and career planning. 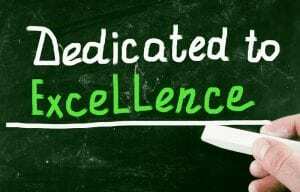 Excellence is a desirable goal; what’s more, it’s achievable in most cases, if you’re willing to put the necessary effort into it. You’re not setting yourself up for failure at the outset by targeting an outcome that’s humanly impossible or at least extremely improbable. What that means in the grand scheme of things is that you set a goal that’s at least potentially within your reach and define the steps required to achieve a level of excellence you can be proud of. Then you hold yourself accountable–and ideally, have someone else help hold you accountable–for putting those steps into action. When you recognize that excellence is the goal, and not perfection, you also open up the possibilities. You give yourself permission to skip some actions that would put excessive stress on you. You see ways to go forward that you might not have seen if you were focusing on that out-of-reach perfection. Because you’re a human being and not a robot, you undoubtedly have imperfection as part of your makeup. Once you acknowledge that and begin focusing your career management on being “real” instead of perfect, you make it possible for other people to accept you and to recognize your efforts to do the very best work you’re capable of. Overall, it makes you easier to get along with, easier to help, easier to root for when success opportunities come your way. If you consider the fact that too many people don’t exert the effort to do their best and make a really worthwhile contribution to their employers, you will stand out in a highly attractive way to prospective employers. 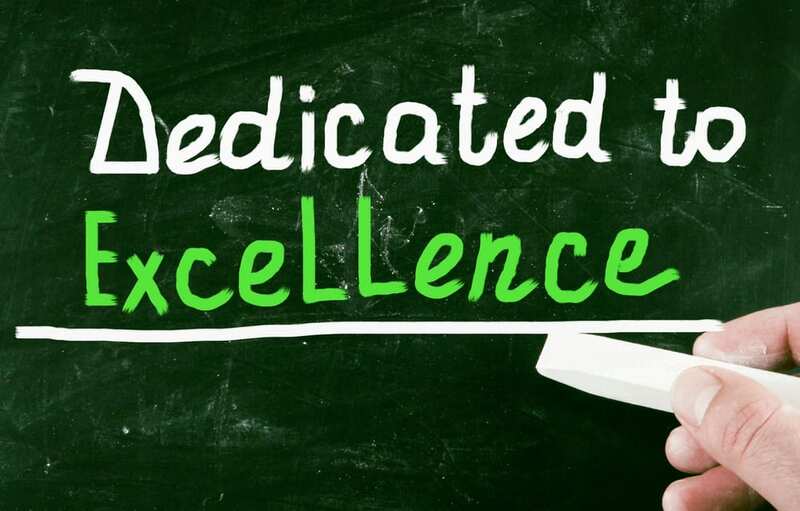 Many of them struggle with employees who lack that level of commitment to excellence, and it’s a good bet they’d love to hire someone like you if they could–assuming, of course, that you meet the critical requirements of the position. 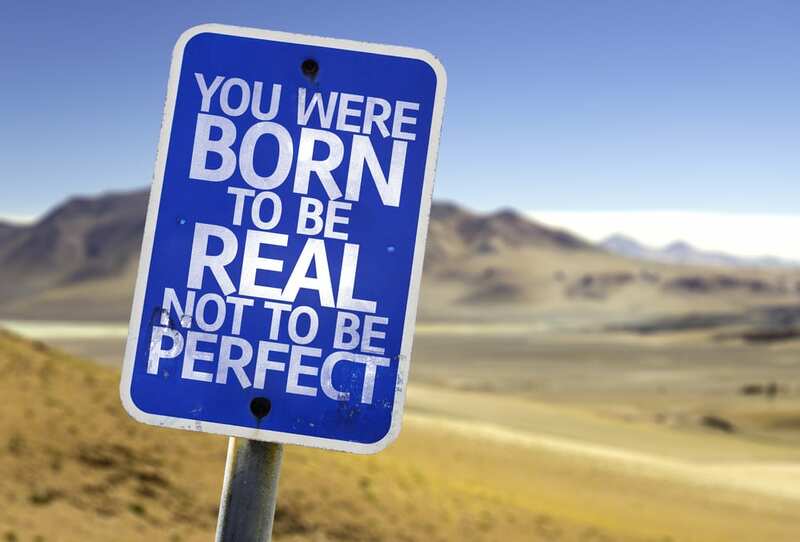 Good job market or bad, uncertain future or not (and much of it is, these days)–aiming for excellence rather than perfection in your career management make perfect sense!